You have a desire, and when it doesn’t go the way you thought it should, you’re sad. Because every expectation you imposed, in the form of a thought, created conditions that restricted what was trying to come through. There was a divine plan, and you got in the way. Now you're sad. Yoga is a moving meditation. It took me a long time to see past the physical exercise and experience just how profound this practice can be. Example: sun salutations were traditionally practiced to welcome the sun and connect to Earth. When practicing yoga you are clearing your mind, and aligning to the elements, yourself, and to God. Rachel has been my best friend for over 15 years. 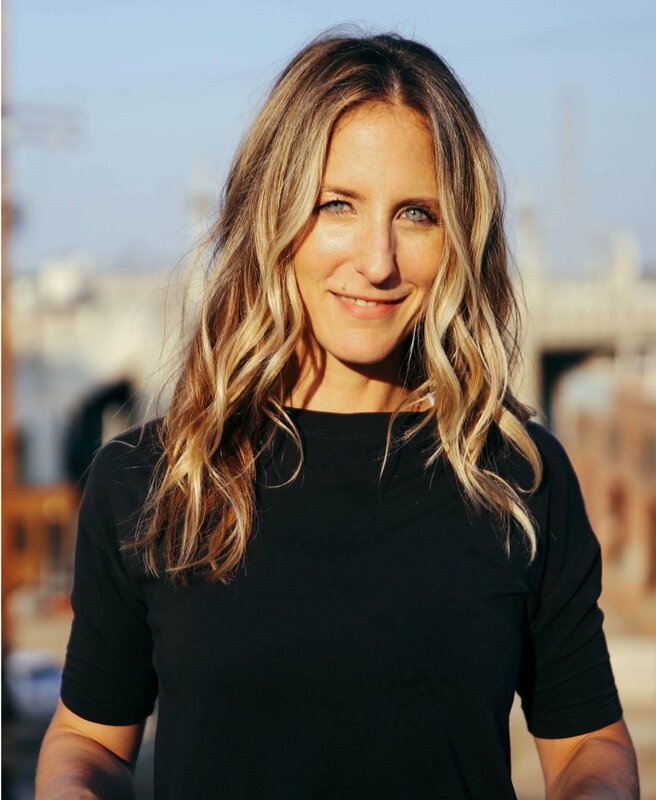 She is widely known as one of LA’s best yoga instructors. She trained in Anusara, but her style is uniquely her own. Each class is paired with teachings weaved with common experience and humor. Her sequences are restorative with a deep dedication to alignment. She recently launched an online program making her classes available to all! I am currently traveling and each time I take a class I truly feel her in the room, making me laugh and somehow still on top of my alignment. My favorite part is they’re only 30 minutes, and can easily fit into any schedule. Check out her site, LA class schedule, and free online classes! Should you opt in for a monthly membership, she’s kindly given us this discount code: 'Founder' to receive 1 week free trial plus 25% off membership. Miracle stuff!!!!!! One in the morning, energy and clarity levels are noticeably different. Basis helps NAD levels, which will assist in your anti-aging process. Click here for link and learn of more amazing Suggested Supplements! 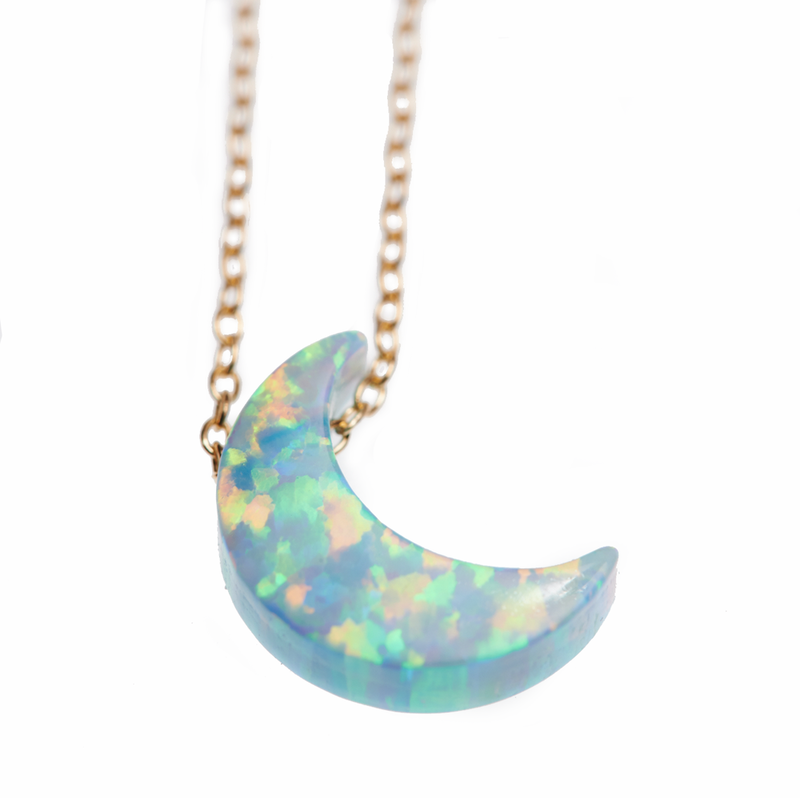 I created this Earth-friendly Starseed Opal to be worn daily so that you will be reminded of your dreams! I personally blessed and programmed each with the intention to help its wearer manifest with ease and grace! Click here to purchase and discover all the Starseed Opals and their intentions. 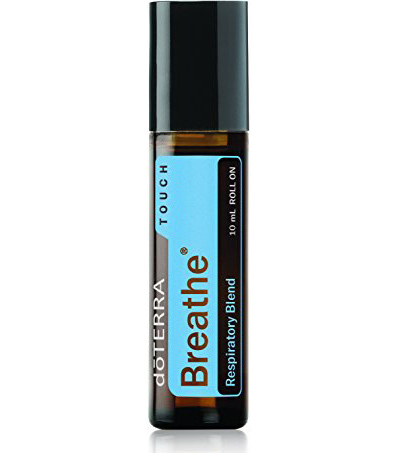 When I need to catch my breath and relax, I Love this clearing peppermint roll-on. Magical tip: apply to the back of the neck to feel for an instant cool off. Awesome for summer heat! Click here for link and to discover more healing plant-based products!